The heroes try to return their extraordinary gifts to the Artifact called Trine, and so they meddle with powers beyond their understanding: Trine shatters, and a heartless ancient sorcerer escapes. With only a broken artifact to guide them, the heroes must try and repair the damage they've caused... or the damage that might yet be done. Up to three players can play online and local co-up. Any mix is possible (for example 2 local, 1 online) and you can switch from singleplayer to multiplayer and vice versa. Play with your friends and explore the secrets together! Full Language Support for English, French, German, Spanish, Russian, Japanese, and Brazilian-Portuguese (voice + subtitles on/off), as well as additional number of languages for subtitles. Additional Notes: Keyboard, Mouse/Trackpad with Secondary click enabled. 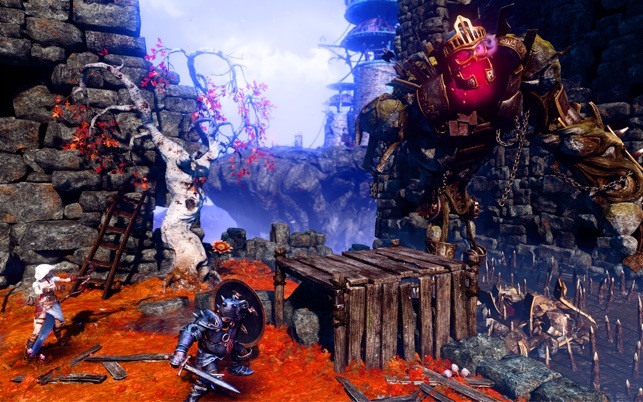 *NOTE: Please be advised that Trine 3: The Artifacts of Power does not run on older MacBooks. Requires at least Intel HD Graphics 4000 or better. All Macs produced since Late 2013 are able to run the game. If you have any questions about the game or its compatibility with your Mac, or any other technical issues or feedback, please get in touch with us (Frozenbyte) by e-mail to support[at]frozenbyte[dot]com and we'll help you out! You can also check out our Community Forums at http://frozenbyte.com/board/ . Content update! 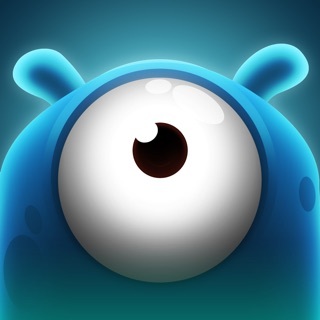 New level! Startup input issue fixed! * Added a new level "The Quest for Cake" ! 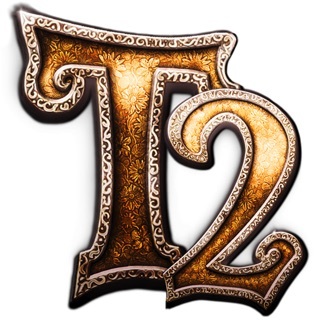 I have played Trine 1 and 2 both a zillion times. 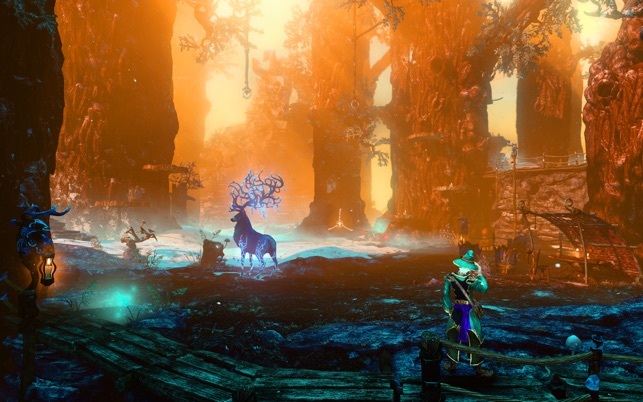 Loved 1 best but 2 was OK. Trine 3 is simply dreadful, although the graphics are still nice….that is if you can get the game to start, which often takes multiple attempts. I had to quit playing entirely because the game kept crashing half way through a critical location. .I’d worked my way through several chapters, despite the bugs. AND on one of the last locations, the game crashed each time at the exact same point. I played through several times reaching that point only to have the game crash. The mouse also glitches throughout the game which makes the play very frustrating. This game would be dreadful even if you got it for free here. Do NOT waste your time or one penny. If you try to go to the game’s website, you have to agree to a scary privacy agreement, so you cannot get help from them unless you guarantee unremovable cookies or some such. Too bad Apple does not screen these apps. One believes, wrongly, that if we get it from the App Store, it should be at least bug free and we should expect far better support. Just bought this and it will not launch. I read the other review “Falls following Launcher” and the OpenGL 4.1. That’s inconvenient. First, I have never heard of OpenGL. I don’t think a developer should be able to sell a game to a perosn/computer not equipped to run it. Second, I don’t know how to check if my computer runs OpenGL. The question is, how technical do consumers now need to become to enjoy gaming? What about the consumer who has minimal computer skills and just wants to enjoy playing a game? No luck for him or her I suppose. It’s too bad, I was looking forward to playing this since I bought Trine 1 and 2. Because I don’t know what OpenGL is, if my computer has it or not, or, if in fact that is even the problem. I guess this average computer user who just wants to have a good time will miss out. Oh, if you fix the problem I will remove my negative review. I was a little disappointed to see the 3D graphics. 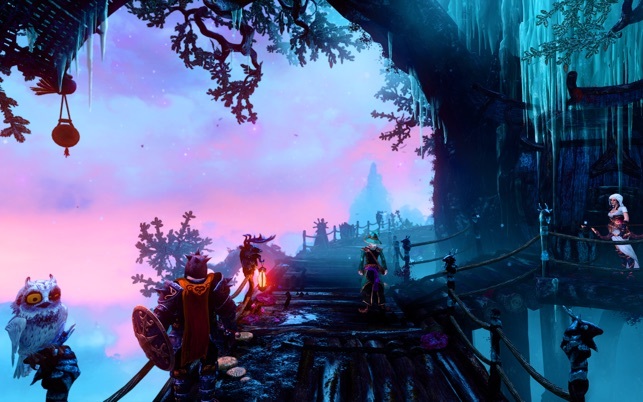 Trine 2’s graphics were amazing, but they could’t do all the subtle lighting, etc. 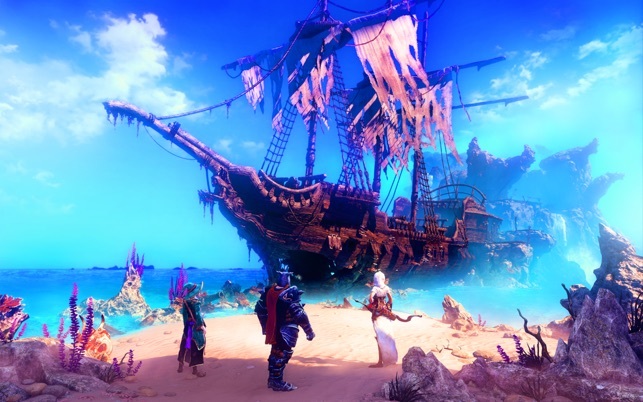 in Trine 3 with the 3 D characters. That said, I enjoyed playing it. 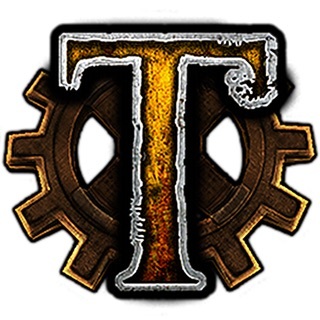 If you can’t start it, just cmd-tab away to another app, and then back to Trine 3 and it works fine. It’s true that Trine 3 won’t let you advance until you have enough triangles, but it gives you a chance to replay just certain sections of a level so you can get some of the triangles you missed. 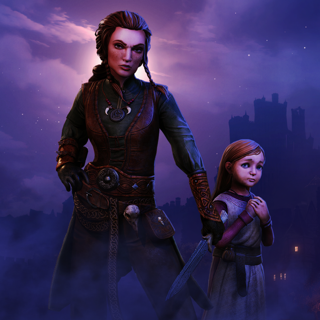 Also, it has several side adventures that help you get additional triangles, and teach you new tricks for your people to do in the main adventure. 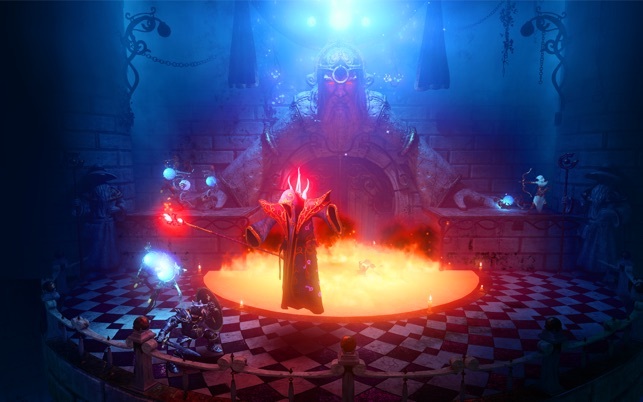 If you enjoyed Trine 2, you’ll like Trine 3.